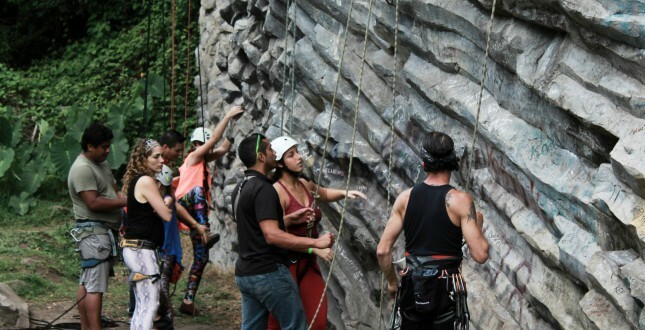 Combine your passion for rock climbing with learning the related Spanish terminology in this package! 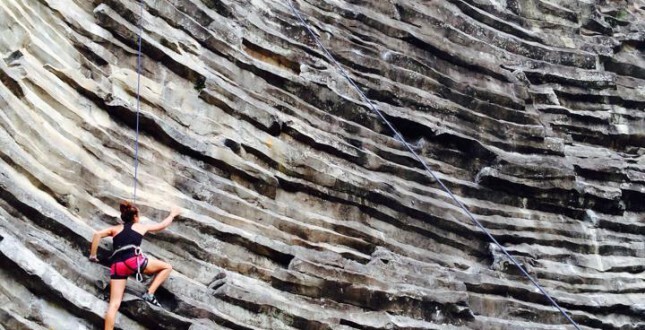 Climbing is very much a physical and mental challenge. The rock is like a puzzle that you solve through body movements and different techniques in order to reach the top. 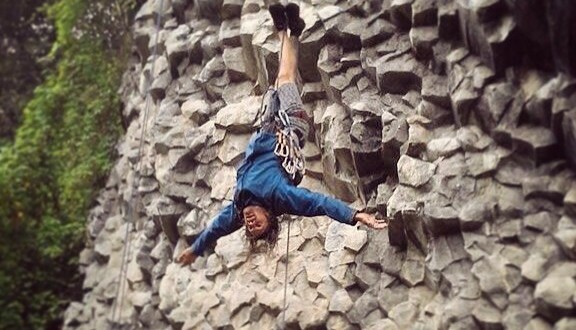 Rock climbing is an extreme sport that involves gymnastic maneuvers using the body’s energy in the most efficient way. Two afternoons of climbing and one hour of specialized Spanish is used to round out this attractive package. 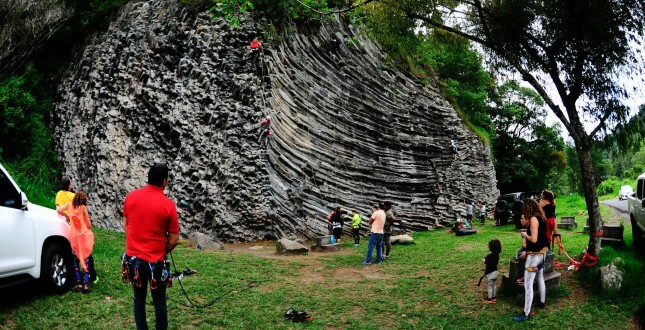 With its many beautiful rock formations very close to the town, Boquete is the perfect place to start rock climbing. 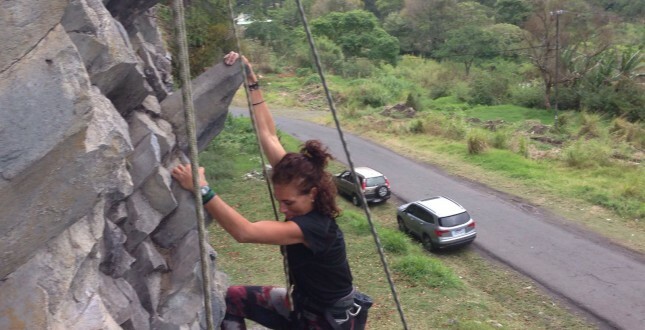 You will have two sessions: The first one at the boulder house, which means you won't be using a harness yet. The next one is at the spectacular rock formation a little outside of town. 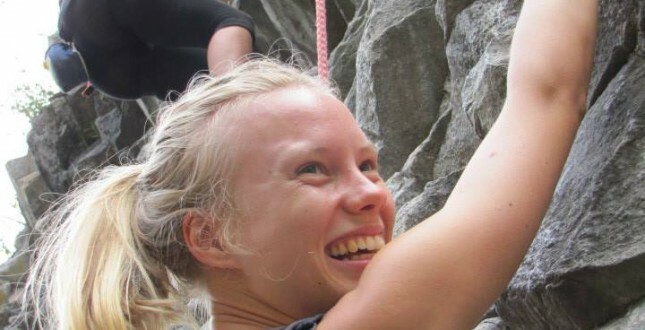 Your climbing teacher will also be your instructor for the private Spanish class in which will learn to converse in Spanish about the rock formations, body parts and movements.